30% off of monthly membership price! As far back as I can remember I’ve always had a passion for helping others in need. That passion is major reason why I became a trainer in 2013. 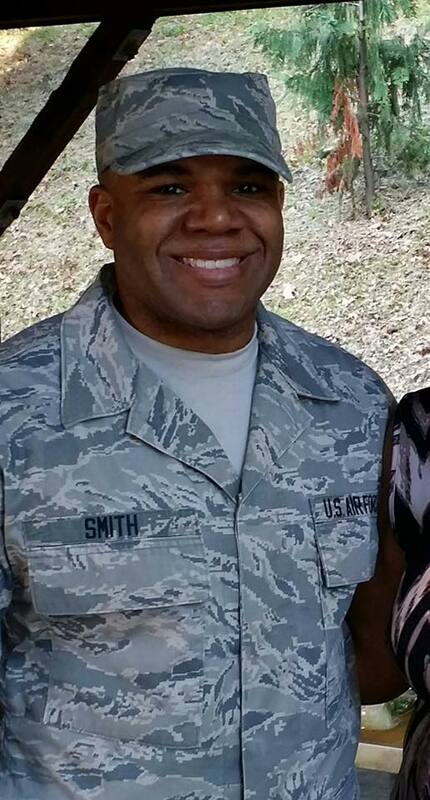 I started off training during my Tech School in the Air Force as a Physical Training Leader running morning PT sessions at Fort Sam Houston, TX. Upon coming home to be a traditional reservist I began personal training in local gyms as well coaching football at Weir. In the Air Force, as an Aeromedical Evacuation Technician, I am committed to the care of Wounded Warriors. My mission here is to bring that commitment level to everyday people to get them to a better place in their life. I am excited to begin working with you all and develop some memorable relationships! Haley Rathe, our newest trainer, comes to us from Wisconsin! Haley attended the University of Wisconsin Oshkosh, and graduated with a Bachelor’s Degree in Criminal Justice; double minoring in Law & Policy, and Political Science. She has a Personal Training certification from the accredited National Academy of Sports Medicine (NASM), along with multiple ACE Group Exercise Certifications. Within the last year, Haley has devoted herself to her own fitness journey, and has recently lost more than 80lbs! She is dedicated to her client’s specific progress, and is passionate about each and every members successes. 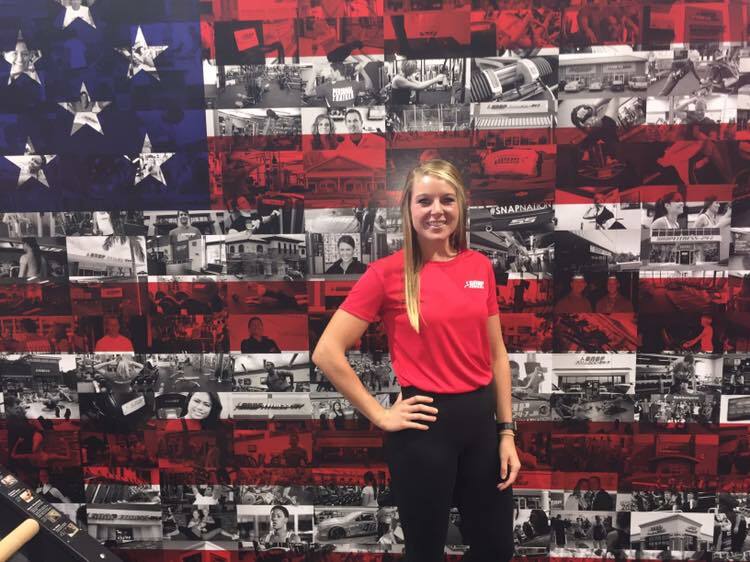 Haley has an energized passion for Health and Wellness, and holds an enthusiastic emphasis for Group Fitness, and will be Snap Fitness’ new Group Exercise Instructor! Haley knows how to combine the right amount of ‘work’ and fun, and is excited to share that with our members! ? 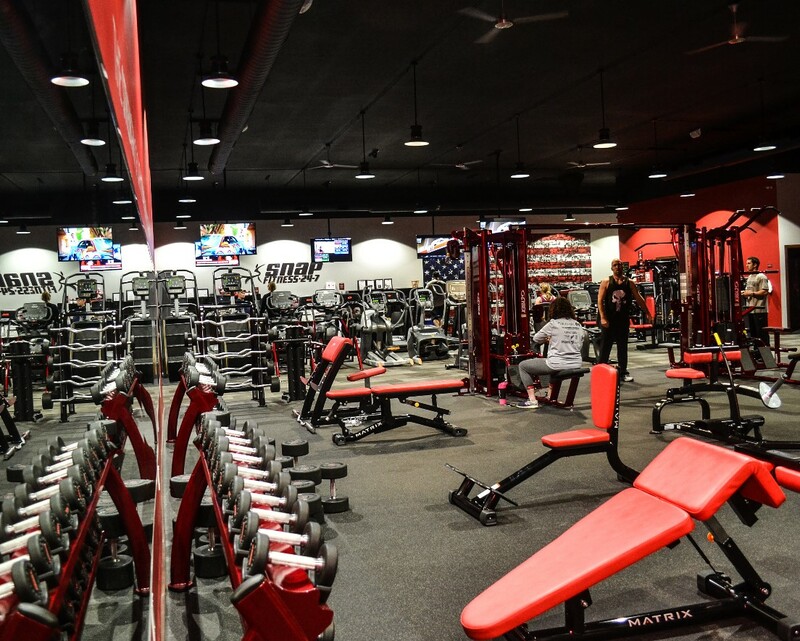 Snap Fitness in Weirton, WV offers the industry's leading equipment, technology and personal trainers who customize your training to your level of fitness and goals. 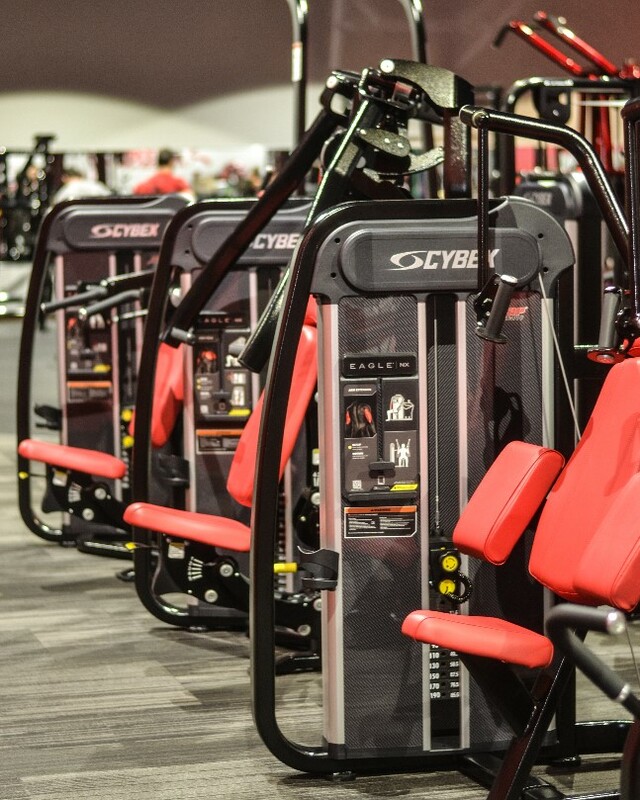 We also offer MyZone heartrate technology with every membership, Fitness On Demand classes, functional training, unique cardio equipment, free weights and a rock climbing wall. 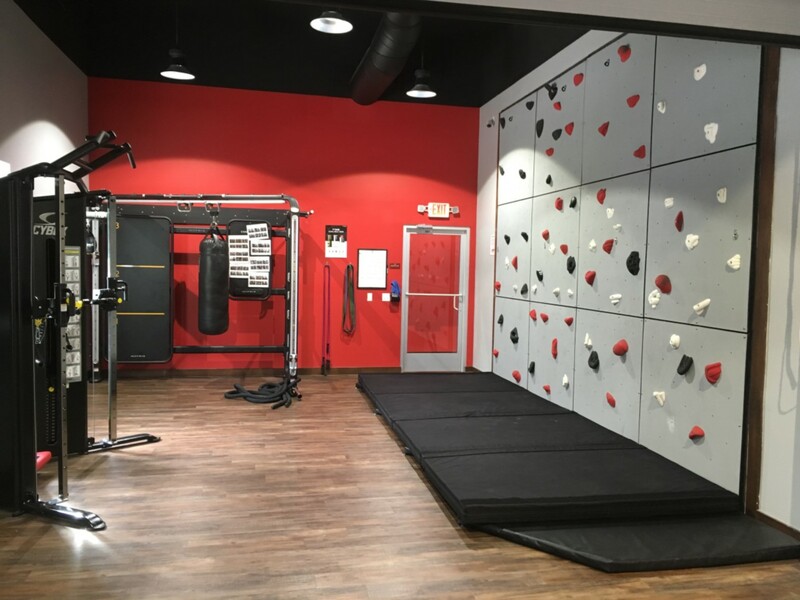 Come see our amazing 24-hour 5800 square foot gym for yourself!